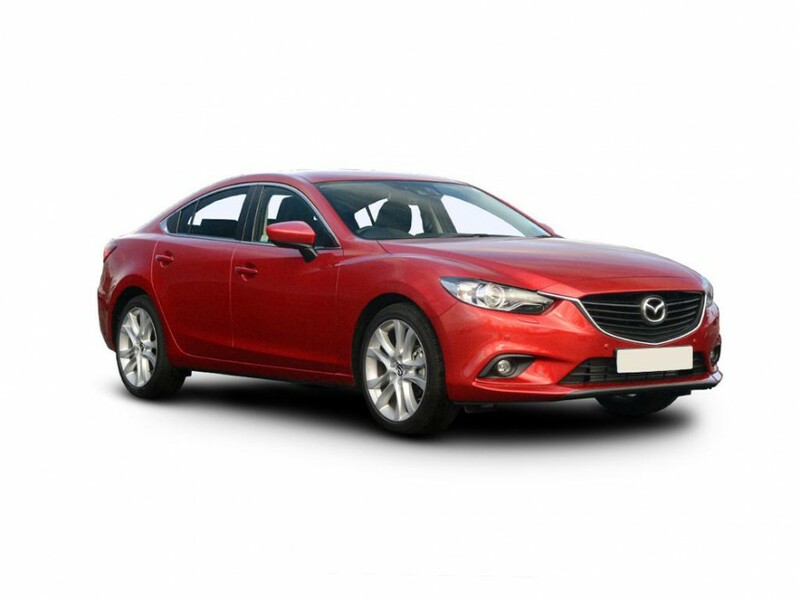 Mazda have dramatically changed the appearance of the reasonably successful Mazda 6. The new model now has very distinct lines that follow the length of the car, an aggressive looking front grille and on this, the range topping Sport Nav model 19” alloy wheels. The car is certainly bigger than the model it replaces, step inside the cabin and this is even more clear. With the drivers seat adjusted and programmed in to the memory function (both drivers and passenger side mirrors are also included with this feature), there is still plenty of leg room for an adult behind the drivers seat. As with most car manufactures, Bluetooth, sat nav, keyless entry and a push button start are standard features; however the lack of DAB radio was disappointing, more so when you realise it is not even an optional extra! Furthermore, although the side mirrors can fold in, this has to be done manually by the driver. This is an automatic feature on most other models in its class. That said, it is worth bearing in mind that this car (top of the range) is on the road for roughly £26,000, not bad when you consider all the equipment and space you get. The boot on the 6 is vast to say the least, although it is a saloon, and the rear windscreen suffers from the lack of wiper, the access is not that bad. Then there is the way this car actually drives, its low, wide and feels very planted giving the driver plenty of feedback through the steering wheel. Each bend is taken with confidence and the 150ps is available through a big power band. The engine is smooth and the torque produced by the 2.2 diesel engine seemingly pulls the car forward effortlessly. Xenon lights are becoming evermore poplar as a standard feature, the Mazda 6 is no different. It also comes with the “bend” lighting, so as the drive steers left or right the headlamps follow the road allowing the driver to see ore. However, what’s different in the Mazda is that only one headlight turns (depending on which way you turn) keeping the headlight fixed in position. This gives a greater degree of visibility to driver as it covers a larger area. This car should certainly be considered for those thinking of a Insignia, Octavia or even a BMW 3 series!